Guard-All Building Solutions will be exhibiting at the 50th Annual WasteExpo, Booth #261 in Las Vegas on April 24-26. 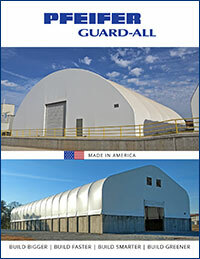 Guard-All will be showcasing its fabric buildings capabilities as the ideal solution for waste and recycling storage. Guard-All’s fabric buildings are the best way to keep recycling materials sheltered while also being easily accessible to be moved around. 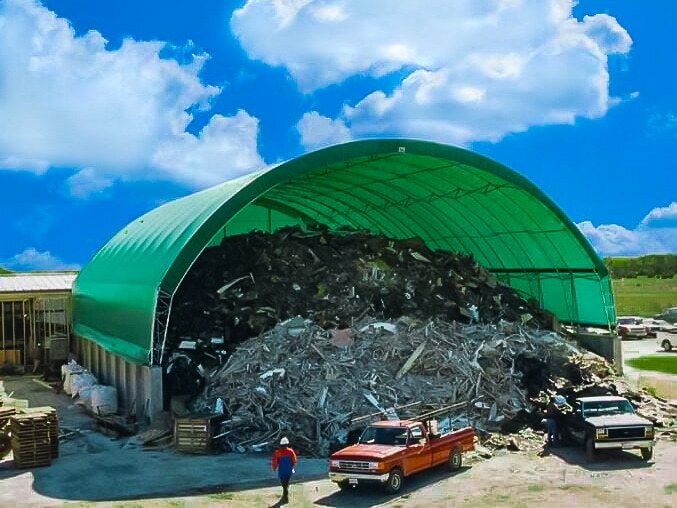 New ordinances by the Texas Commission on Environmental Quality on municipal solid waste mandate that all sites provide cover to meet runoff requirements. The WasteExpo is where over 13,000 waste and recycling management professionals, organizations and industry leaders come together to discuss emerging industry improvements, regulations and tackle their biggest challenges. Haven’t registered yet? You can register for the WasteExpo 2018 here and if you are already signed-up we look forward to seeing you on April 24 at booth #261.